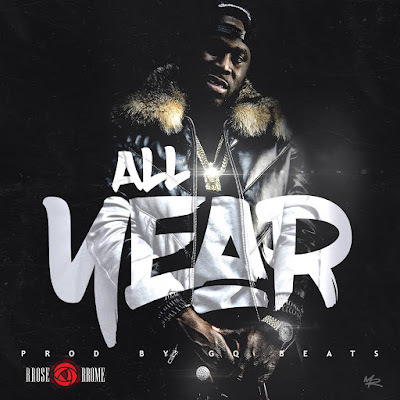 rrose rrome [New Music] RRose RRome Proves He's Gonna Be Around "All Year"
[New Music] RRose RRome Proves He's Gonna Be Around "All Year"
He's worked side by side with Chris Brown, JadaKiss and more. The public can hear his music streaming on major outlets and his videos have been featured on Music Choice and MTV. RRose RRome plans on continuing this pace for the remainder of 2017, with new single "All Year." Take a listen to his new joint here. "Hustle all week, grind all year"